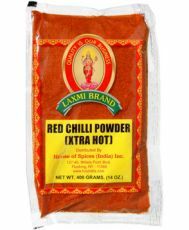 I have been in USA for 10 years and nearest Indian grocery store for us is 100 miles away. I don't find as many products as DesiBasket had in the grocery store I go. 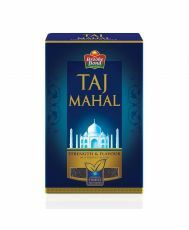 I use to order on other websites b..
Taj Mahal Tea. I ordered this tea and was very satisfied with the taste. My order came quick and was very easy to order online. Thank You for your excellent service and quality of your product. .. I have received my order today morning.thank you so much..you guys are very caring and responsible towards customers.i am very happy to shop with Desi Basket.. 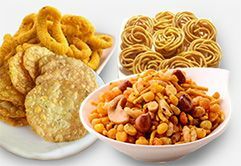 It is a good online site to order Indian snacks and grocery. The service was excellent!!!.. Enjoy Desi Basket Indian online grocery with wide-range of provisions in USA including Alaska, Hawaii & Puerto Rico. Catering over 2000+ products and 150+ reputed brands, Desi Basket provides everything for your daily needs. 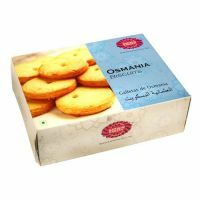 Our exclusive products include Indian snacks, sweets, bakery, biscuits, rice, dals, flours, rava, masalas, Indian spices, beauty products, pooja items and other branded products online. 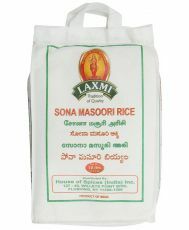 Visit Desi Basket for large-scale online groceries’ Indian store online in the USA. 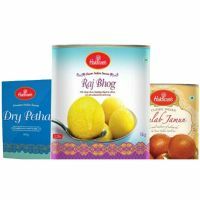 Desi Basket is the leading online Indian grocery store in USA, offering a wide range of Indian grocery and other consumer products. 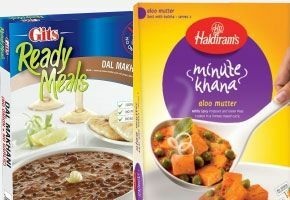 Explore A-Z groceries, Indian snacks & sweets, rice & dals, flours & rava, masalas & Indian spices, ready to eat & cook, pickles, pastes & sauces, tea & coffee and health & beauty. Our online products are all quality tested to provide top class products to our consumers. 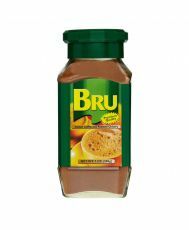 We promote premium products so that you can eat a fresh and scrumptious meal every time. 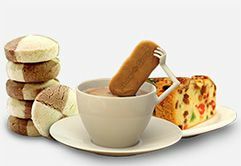 Now amazing delicacies and kitchen food material will be available with just a click. Experience the speedy online Indian grocery delivery in USA and convenience of great discounts on groceries within the comfort region of your home. Order Indian grocery online and get home delivery with our super-speed customer service team. Get all beneficial nutritional facts & ingredients details on the back of the products for better knowledge before using the product. 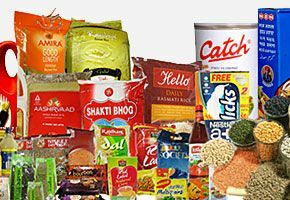 You can also order best online Indian grocery according to your favourite brands which you or your family have trusted for years. Now explore the secret spices from your grandmother’s kitchen at Desi Basket and prepare your own delicious delicacies at home. Do you want to eat healthy and restaurant kind of food at home? Welcome to Desi Basket where you can find best and all famous Indian masala and Indian groceries such as toor dal, health drinks, chocolate, whole spices, shampoo, toothpaste, cleaners, flakes, glucose, Marie & milk biscuits, juices, ready to eat foods, rice, dal and pickles. Desi Basket is the best value online Indian grocery store in the USA which strives to give the best price, discounts, deals and sale every time of the month to its consumers because a happy customer is the best earning that anyone can get. Hop in now at Desi Basket to grab the best Indian online grocery at the comfort of your couch. 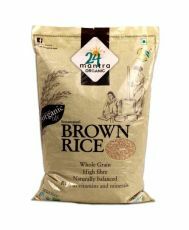 We bring you choicest Indian grocery online at best price and unparallel quality. With benefits like hundreds of filters and a wide variety of Indian groceries’ options, Desi Basket boasts the fine quality of service among the mass in the USA. 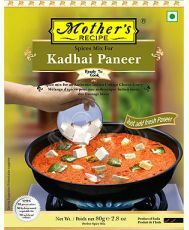 All you need to do is just place your order and get the best Indian Grocery Free Home Delivery. It actually saves your time and efforts both at the same time. 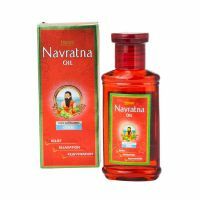 Welcome to Indian Grocery shop, place where you can purchase a wide range of Indian merchandise at affordable price in USA. 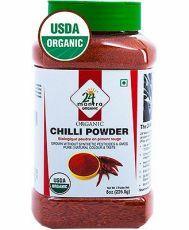 Indian spice shop is committed to providing its customers with a high quality, convenient and secure shopping experience. 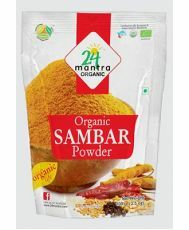 The USA's premier online Indian Grocery Shop for Authentic Indian Food, Indian Spices, Indian Sweets, Indian Cookware, Cooking Ingredients, and Recipes. We are one of the old generations of stores in USA, that offers great quality, great selection, and great service at the lowest possible prices. 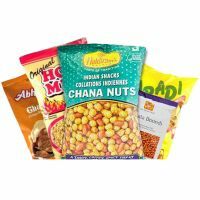 As a large-scale online groceries store, we offer nearly 2000+ incredible varieties of grocery options from 150 + brands - snacks, biscuits, rice, dal, masalas, spices, pickles, health & beauty products, pooja items are some to number. We deliver a huge choice of fresh Indian groceries from our stores straight to your home - all over USA including Alaska, Hawaii & Puerto Rico. Our Indian grocery store aims to satisfy every Indian cooking need by providing diverse range of certified organic Indian groceries. 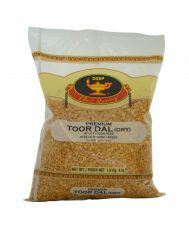 Some of the popular products which we stock in our outlet include Toor Dal, Health Drinks, Chocolate, Whole Spices, Shampoo, Toothpaste, Cleaners, Flakes, Glucose, Marie & Milk Biscuits, Juices, Ready to eat foods, Rice, Dal and Pickles.